The Rev. 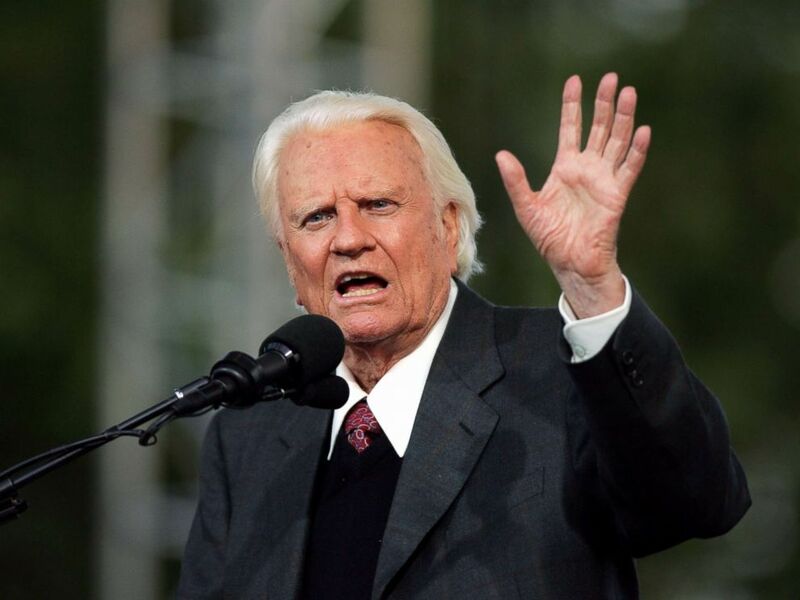 Billy Graham, one of the world’s most famous Christian evangelists, has died, a family spokesman said Wednesday. He was 99. At a press briefing Wednesday night, DeMoss said Graham — whose body he said is currently at Morris Funeral Home in Asheville, North Carolina — was not in the company of any family members when he died. DeMoss said Graham died in his sleep, and that an attendant nurse would have been the only person with him. DeMoss said Graham’s body is slated to move Thursday afternoon to the Billy Graham Training Center in Asheville. A private family prayer service will be held Saturday morning. Beginning Monday, for at least two days, Graham’s body will lie in repose at the Graham family home. Then next Friday, a 90-minute funeral will be held at which his son Franklin Graham will speak, in addition to his other children. The hymns chosen for the funeral are some of Graham’s favorite. In fact, he personally approved the details of the service years ago. 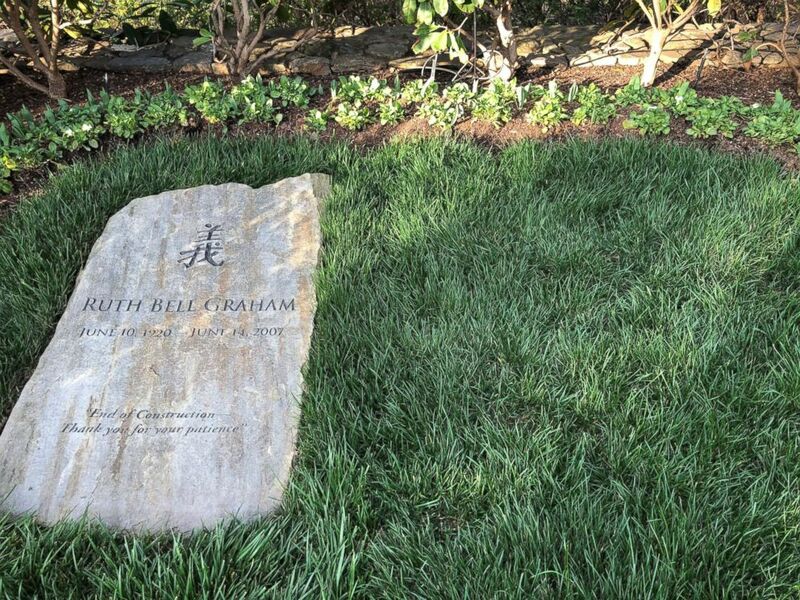 After the funeral, Graham’s body will be buried at a cross-shaped brick walkway in the northeast side of the Billy Graham Library, next to his wife Ruth, who was buried in 2007. The interment will be private and family-only. Casket was made by inmates at Louisiana State Penitentiary prison in Angola. 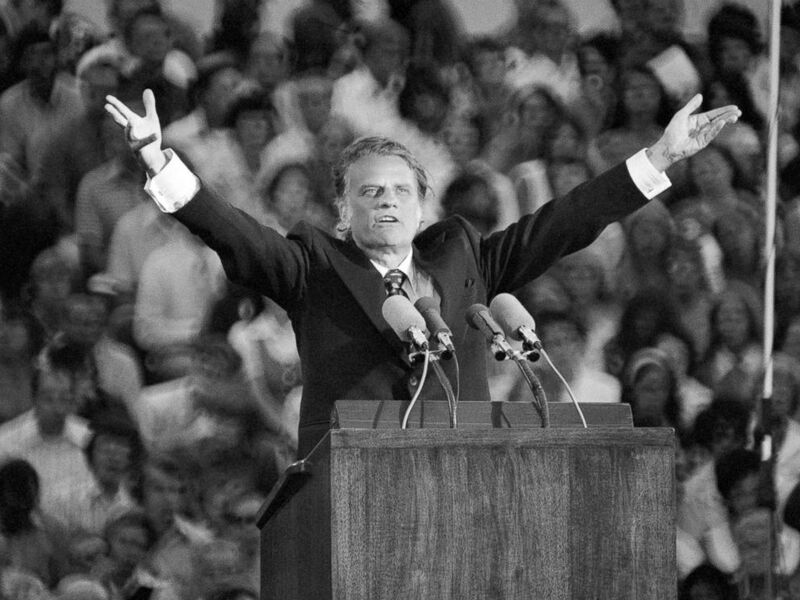 Known as “America’s pastor,” Graham was a key figure in the revival of the U.S. evangelical Christian movement. The preacher began holding revival meetings in the 1940s and went on to become an adviser to several U.S. presidents. Despite numerous hospitalizations in recent years, Graham’s work remained in the public eye late into his life. In 2011, around his 93rd birthday, he released what The Associated Press said was his 30th book, “Nearing Home: Life, Faith, and Finishing Well,” on the subject of aging. Also in 2011, audio files documenting six decades of his ministry were put online in a searchable database. “Each one I’ve known long before they ever became president, been in their homes many times; always called them by their first names, until they became president,” Graham said of several former presidents. Donald and Melania Trump met Graham at the preacher’s 95th birthday party in 2013, but they never met after Trump took office as president. 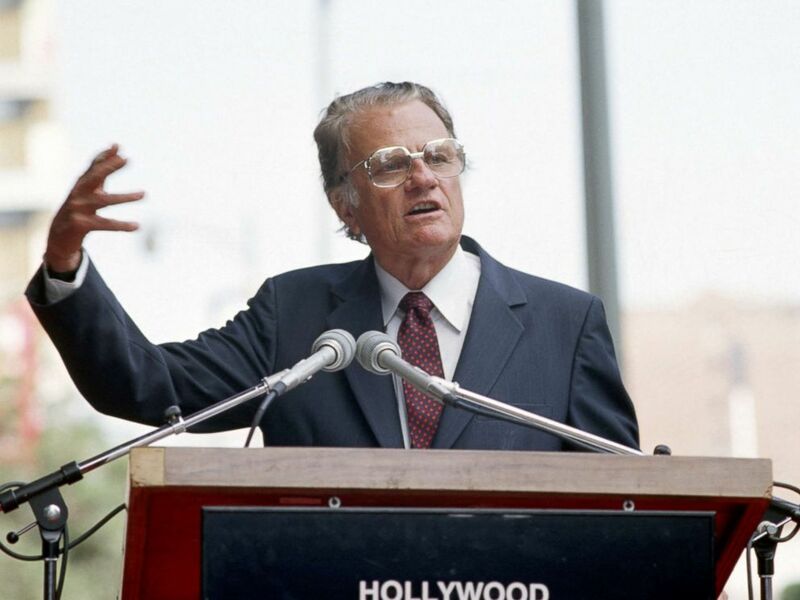 The evangelist brought his “Billy Graham Crusades” around the world, preaching to more than 210 million people in 185 countries and territories. His largest such gathering drew 1 million people in Seoul, South Korea, in the 1970s. Graham was met with criticism in February 2002, when audiotapes released by the National Archives revealed a 1972 conversation with Nixon at the White House in which Graham said Jewish people had a “stranglehold” on the media. 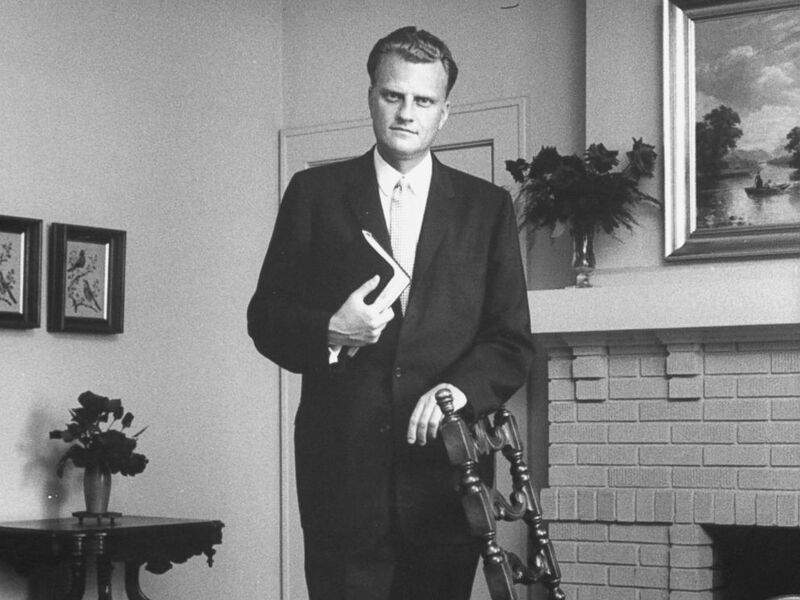 Billy Graham had been admitted numerous times in recent years to Mission Hospital in Asheville, North Carolina, for a pulmonary condition. Upon being admitted Nov. 30, 2011, he was seen “alert, smiling and waving at hospital staff,” his family said in a statement at the time. He was diagnosed with Parkinson’s disease in 1989. He also suffered from prostate cancerand hydrocephalus, or fluid on the brain, according to The Associated Press. In January 2004, he fell and fractured his left hip, and afterward used a walker to move about. Graham was born Nov. 7, 1918, in Charlotte, North Carolina, and raised on a dairy farm in nearby Montreat. The eldest of four children in a strict Presbyterian family, he was known as “Billy Frank” in his teenage years. By 1949, his career was taking off as some 10,000 people were turning out to hear Graham’s preaching on a regular basis. A New York City crusade in Madison Square Garden in 1957 ran nightly for 16 weeks. Graham’s autobiography, “Just As I Am,” was published in 1997. 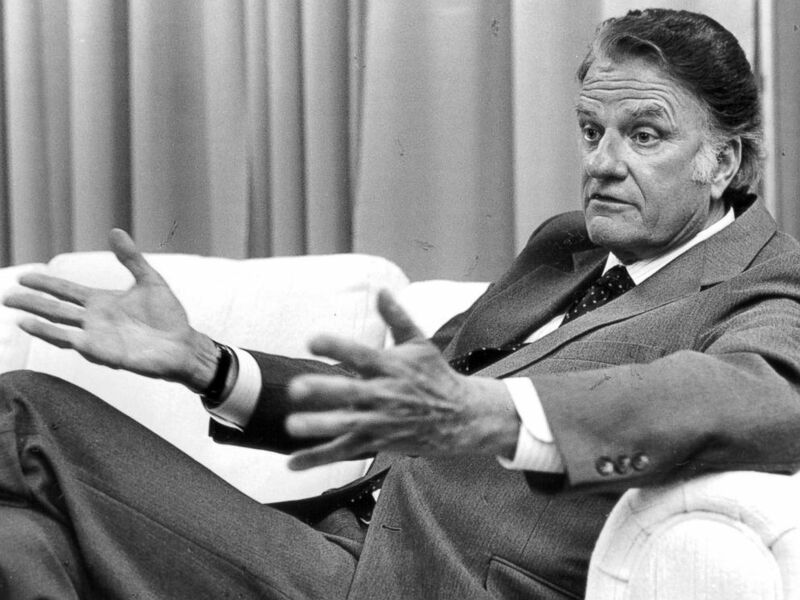 After Franklin Graham took over as chief executive officer of the Billy Graham Evangelistic Association, the elder Graham continued to serve as chairman of the board. Franklin Graham also ran his own ministry, the Samaritan’s Purse international relief organization.